Married for 6 months... what what?! We've been married for 6 months! Well somewhere right around 6 months... See we actually got married twice, once for reals & then once for fun! 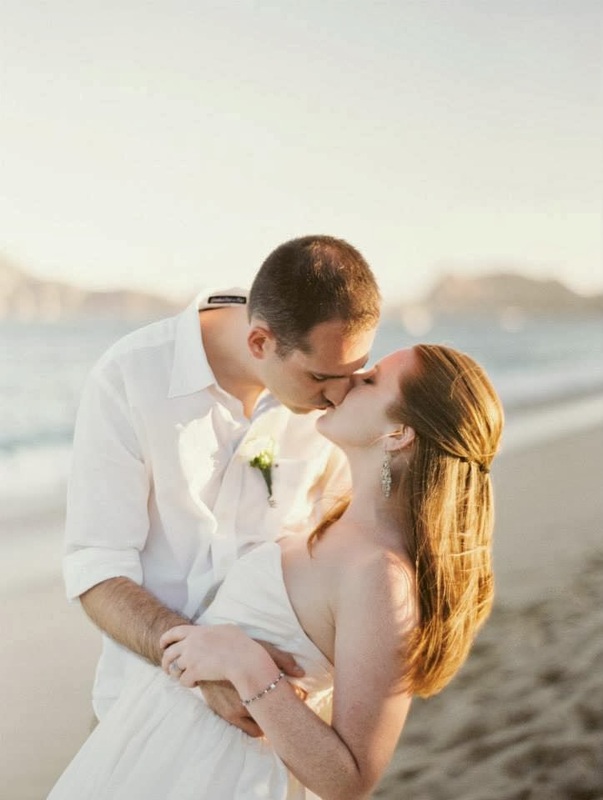 (read more on that here) We like to keep life interesting like that :) Exactly 6 months ago we were actually on an airplane to Cabo to really celebrate our wedding with all our best friends & family! you crazy kids are so cute. I can't believe it's already been 6 months!